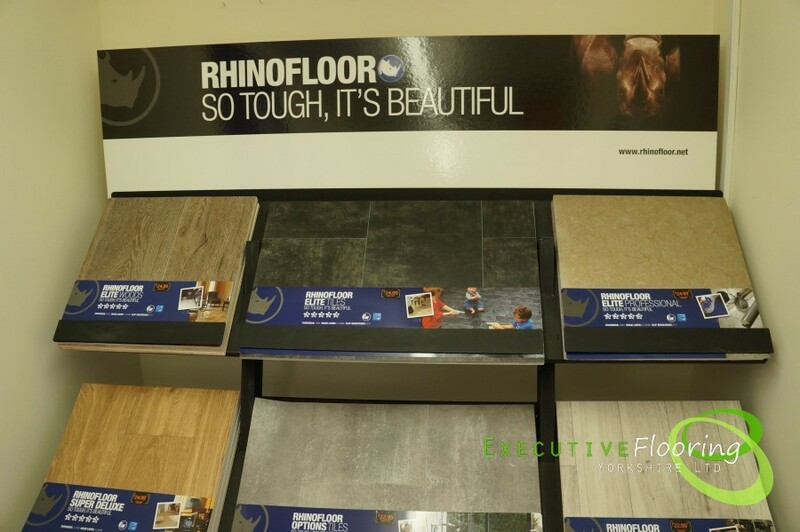 Executive Floorings Yorkshire is a company that has been in this industry for a long time and has been installing in the Yorkshire regions and serving the whole of UK. 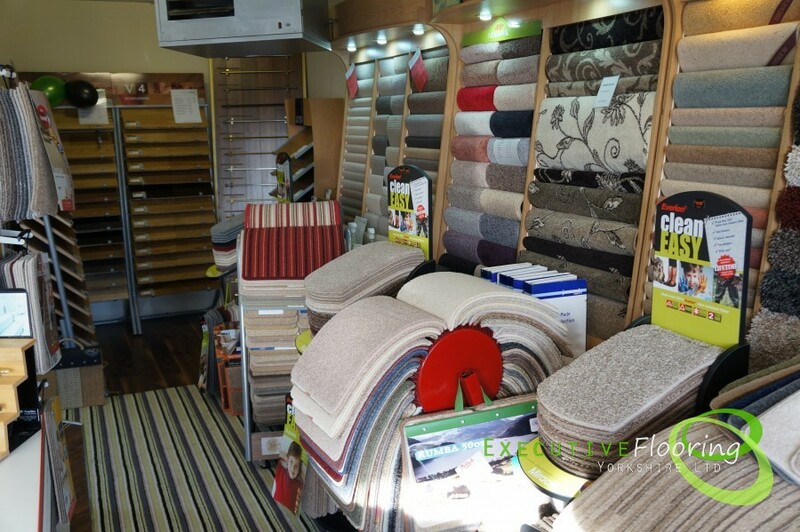 An extension of Coverit Two Carpets company which has been successful for 35 years, we saw the big gap that the flooring industry left when it came to satisfying the customer’s needs. We, therefore, engaged in vigorous research to come up with flooring solutions for our clients. 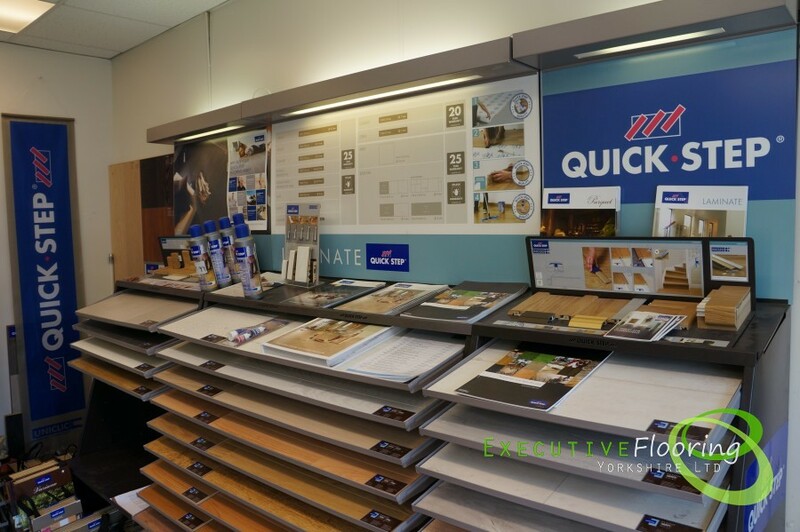 Ever since, we have leveraged our professional team to give you a superior portfolio of flooring, including carpets, laminates, solid wood flooring and engineered wood flooring to give you an authentic floor that will last for years to come. Our guaranteed installation service is quick and we use only the latest technology to give you an excellent fit. 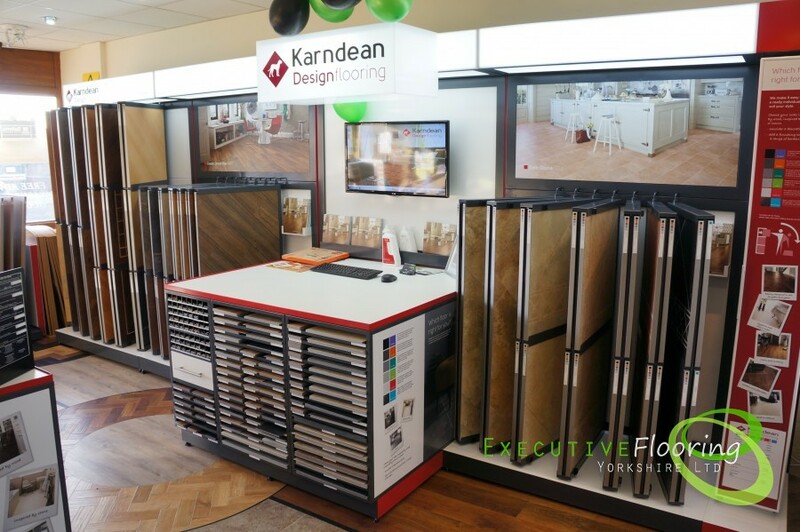 On top of that, we have teamed up with Amtico flooring and Karndean flooring to suit all your luxurious tastes when it comes to luxury vinyl tiles and sheets. 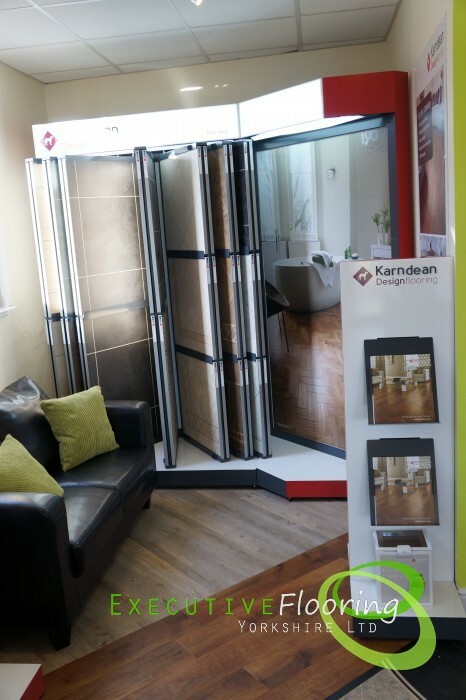 Specifically designed with you in mind, Executive Floorings Yorkshire provide a guaranteed fitting service. 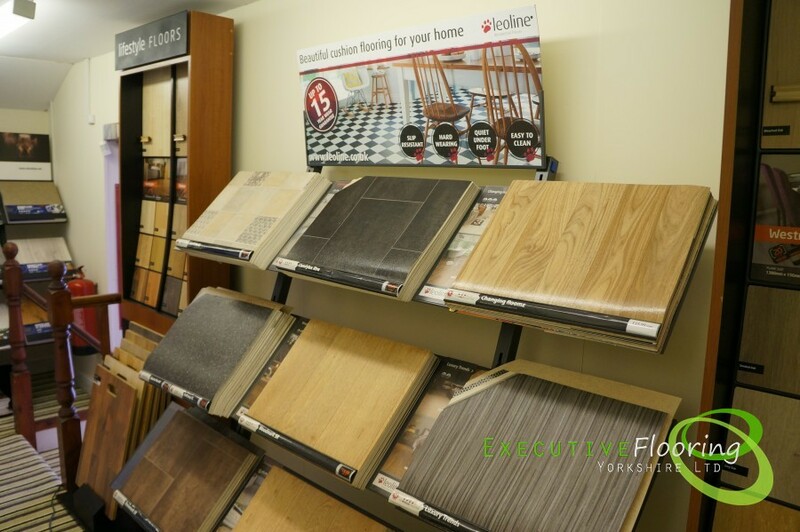 This isn’t your average flooring shop; we provide a no obligation service when you choose to browse through our endless range of products. Both housing flooring and commercial flooring clients finds us to be friendly and engaging with tips about how to care for your new floor. 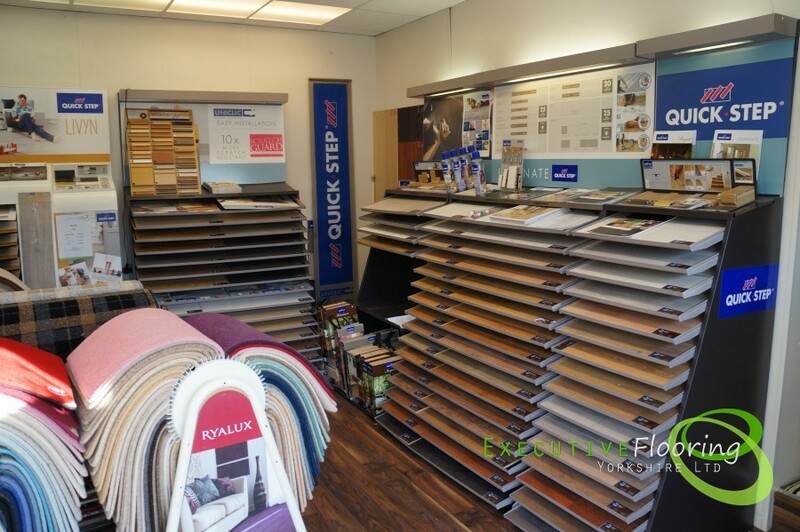 Set apart from other competitors by our relentless dedication to customer service, we believe in our experienced advice on picking the right floor for you. 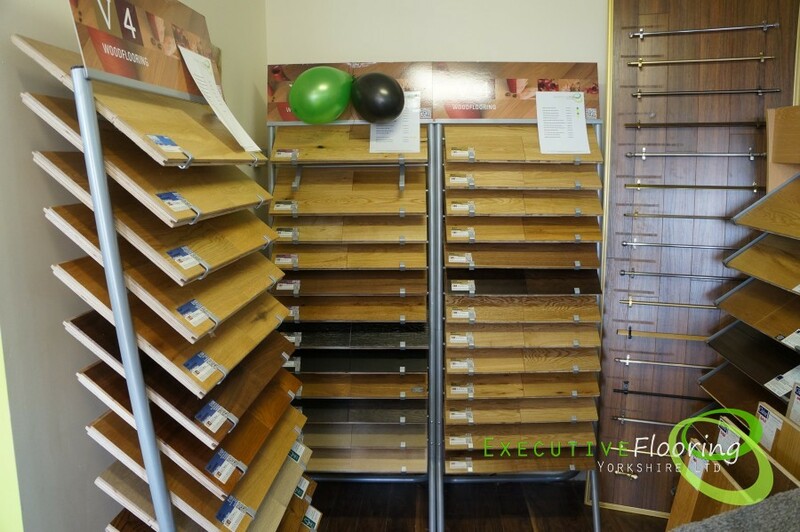 Executive Floorings Yorkshire also comes with unbeatable affordable pricing that others will find hard to compare. And that’s not all; our friendly staffs are always available to answer all your questions and provide solutions. 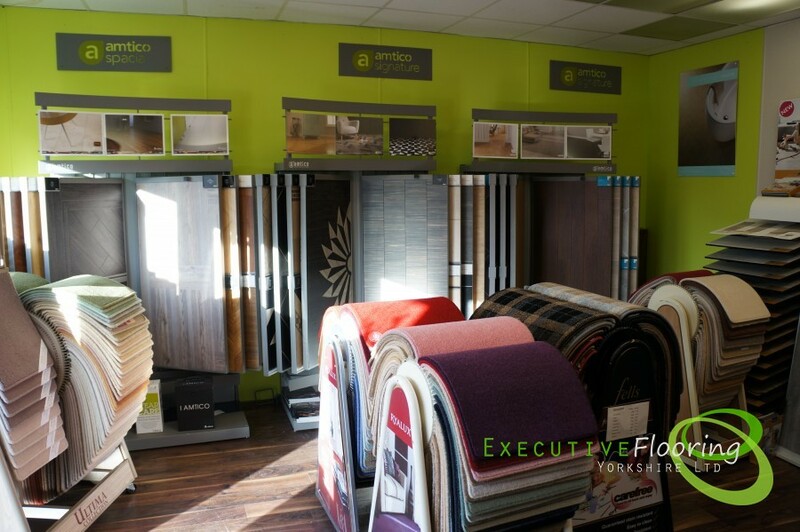 Executive floorings Yorkshire makes it a paramount goal to help selecting flooring products that we even come to your doorstep if you can’t visit our showroom. 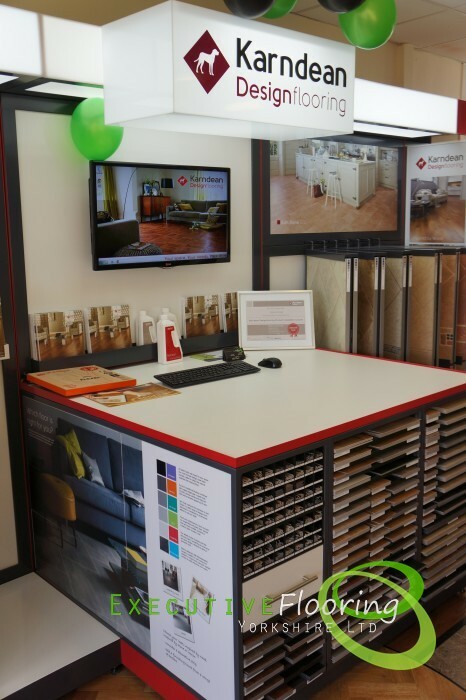 It’s as simple as looking through our wide range of luxury vinyl tiles, laminate floors, wood floors and carpets and finding what you want. We are dedicated in getting you what you want at the right price and within the right time. We give priority to serving you thus feel free to contact us for anything! We cover the whole Yorkshire region including but not limited to North Yorkshire, West Yorkshire and South Yorkshire. 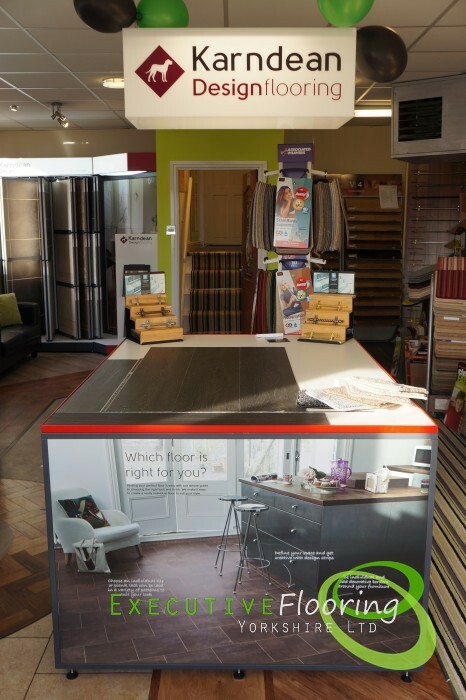 We install flooring in areas such as Pontefact, Castleford, Selby, Hemsworth, Thorpe Willoughby, Goole, Barnsley ,Leeds and Wakefield. If your area isn't listed don't worry just give us a call.